In his column on Tuesday, author Thomas Sowell highlighted the political union of New York City Mayor Bill de Blasio and community agitator Al Sharpton in the wake of the murder of two city police officers while they sat in their car. 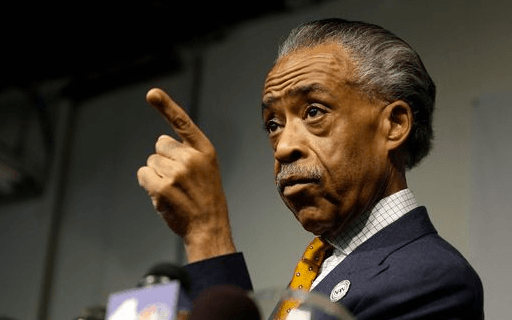 “Mayor de Blasio has made anti-police comments with Al Sharpton seated at his side,” Sowell commented. Sowell recommended that de Blasio show some “residual decency,” by not “defiling” the funerals of the officers killed in cold blood. “No politician in the country has done more to play the race card against the police and spread the notion that cops are the big problem in minority communities,” than de Blasio, wrote Sowell, who also observed the fact that the two slain officers were members of minority groups themselves has hardly been mentioned in the mainstream media. Playing the race card is a dangerous game, states Sowell. “It can ruin us all,” he adds.